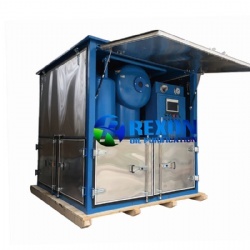 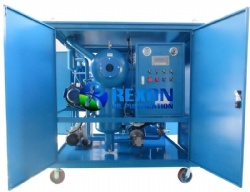 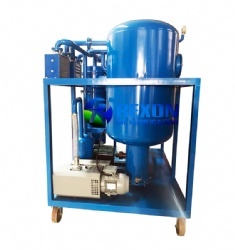 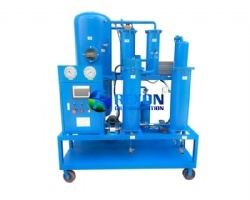 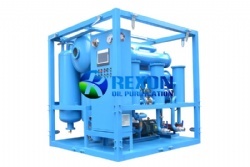 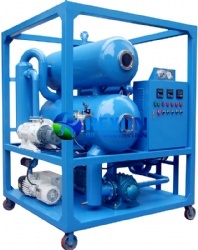 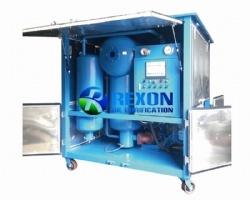 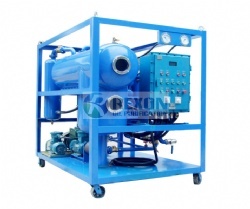 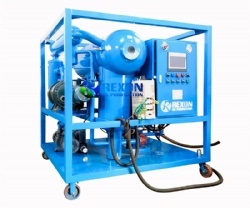 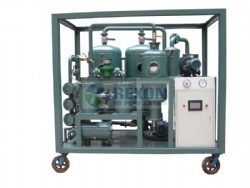 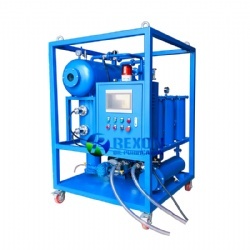 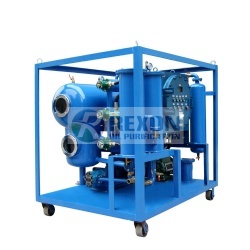 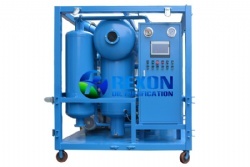 Rexon ZYD-I-200(12000LPH) Aging Transformer Oil Regeneration and Recycling Plant Equip with Silica Gel Regeneration Tank is a high vacuum oil dehydration, oil degassing and oil filtration system combined with a high efficient oil regeneration device which contains sufficient silica gel material for oil regeneration process. 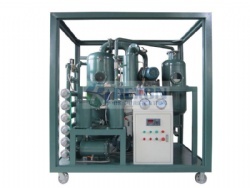 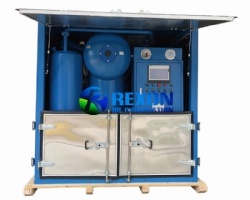 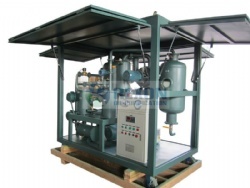 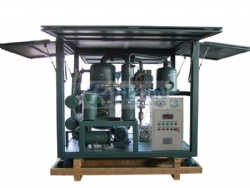 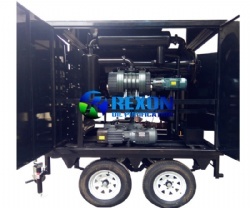 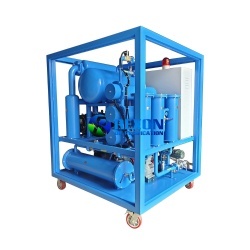 This oil regeneration system is especially applied to regenerate used and aging transformer oil, insulating oil. 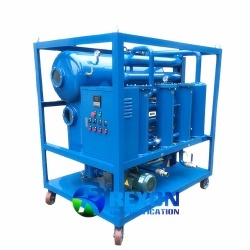 Series ZYD-I system can deal with not only low voltage oil, but also high voltage oil like 110KV, 500KV, 1000KV. 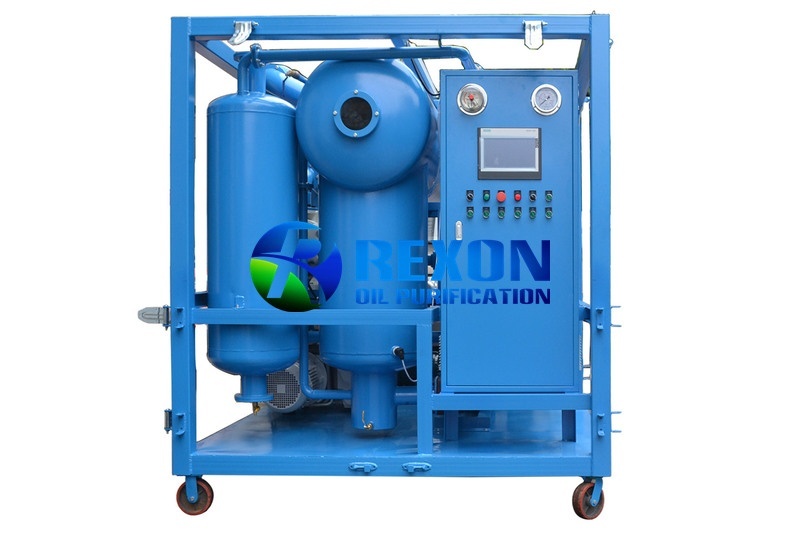 It can perform a perfect and super high efficient oil purification, oil filtration and oil recycling process to old transformer oil. 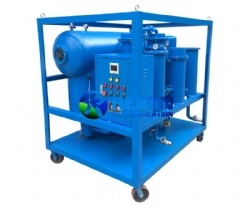 The series ZYD-I Double-stage vacuum Transformer oil regeneration purifier not only provide dewaters, degases and remove impurities, but also remove acidity, sludge, free carbon, deep oxide, and other soluble oil decay products and discoloration. 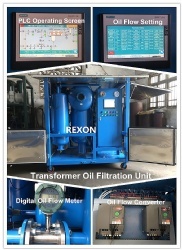 And it can improve the voltage and make the every index like acid value, PH value, of the insulation oil reach the national standard and improve the insulation oil's index. 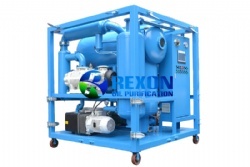 This is accomplished by the use of high vacuum degasification technology and particulate filters combined with our special silica gel. 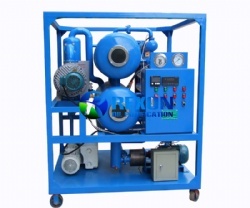 After treating, the oil can be reused as new.